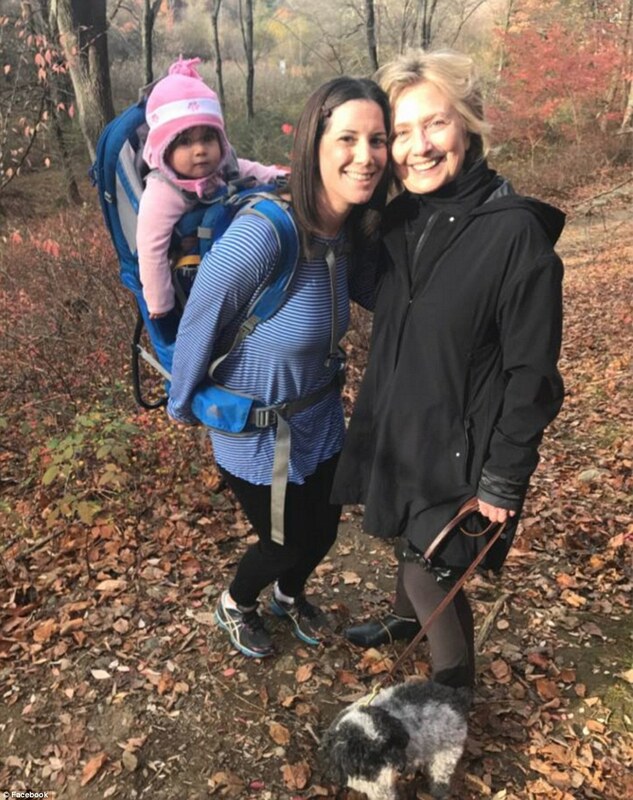 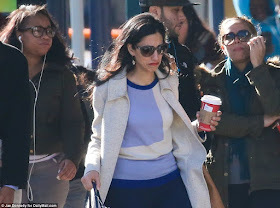 Hillary Clinton's closest aide Huma Abedin wept openly in the street on Friday as she returned to the place where the Democratic candidate's campaign was fought - and lost. Abedin looked like she had the weight of the world on her shoulders as she visited the campaign headquarters of the failed presidential candidate – after her own stumbles and her husband's sexting habits helped contribute to Clinton's historic defeat. 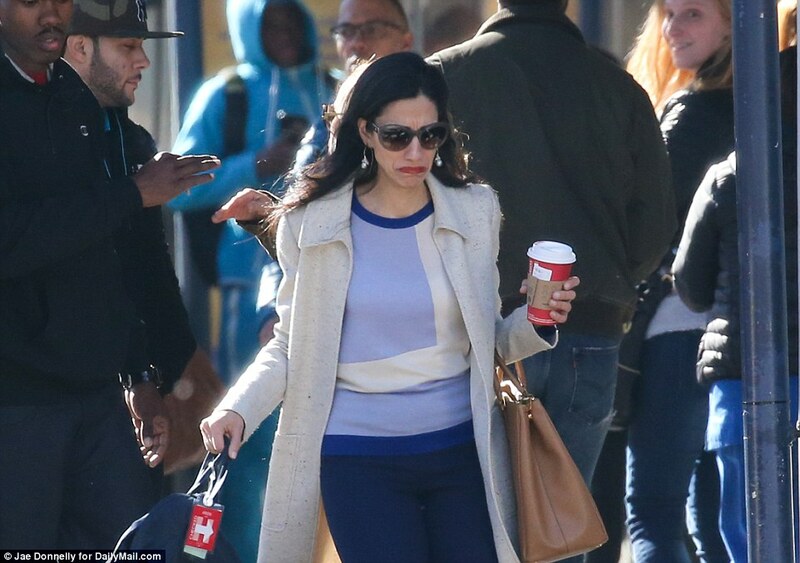 Abedin ventured out of her Manhattan apartment and went to the office three days after President-elect Donald Trump shocked the world by defeating Clinton. 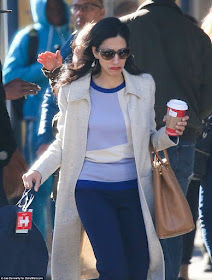 She approached the tall building with stunning views which had until Tuesday been filled with staff an volunteers carrying a bag and a purse. 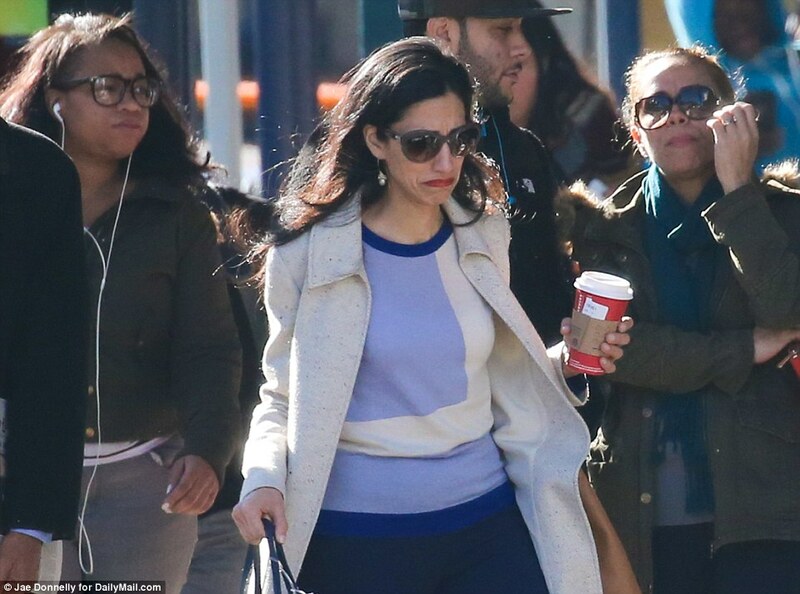 The pain and emotion of the situation were clearly visible on the face of the long-time loyalist, despite the dark large-frame sunglasses that covered her eyes.